"Let a new wind blow through an old place, be with us be genuine." "Mongolia is a country with a fragile environment preserved to long-standing environmental traditions. These are now being rediscovered and re-emphasized in the face of the challenges of modern life." MiM is a company based in Mongolia and the Netherlands. All MiM services and products reflect respect for nature, clean environment, peacefulness, integrity, community feeling, sharing of knowledge and mutual care for current and future generations. We aim at quality and high standards. Horse hair sourcing, clean processing and (inter)national sales. Import and distribution in Mongolia of STAHL leather technology and the coordination of technical support & training for Mongolian tanneries. Match-making and attracting relevant international businesses in the sector: organization of business-trips; process coordination and communication; connecting international brands and retailers to Mongolian local producers; assistance in product development; support in the activation of certification procedures; and quality and production control. Customers are always welcome to visit the factory, tanneries and herder groups whom we work with. Along with our products we provide background information on the value chain and eco-management of the company. Provide a safe and clean workplace: good ventilation and temperature management, OHSAS 18001 certified. Ensure a clean environment: waste water and solid waste management. Life cycle approach: the horse hairs are fully natural products and green soaps are used in cleaning; leather tanning technologies are continuously improved with the support of STAHL Internationals; the aim is to minimize the environmental waste caused by leather products. Operate efficiently (especially in sourcing). Cross company compliance with CSR commitment. 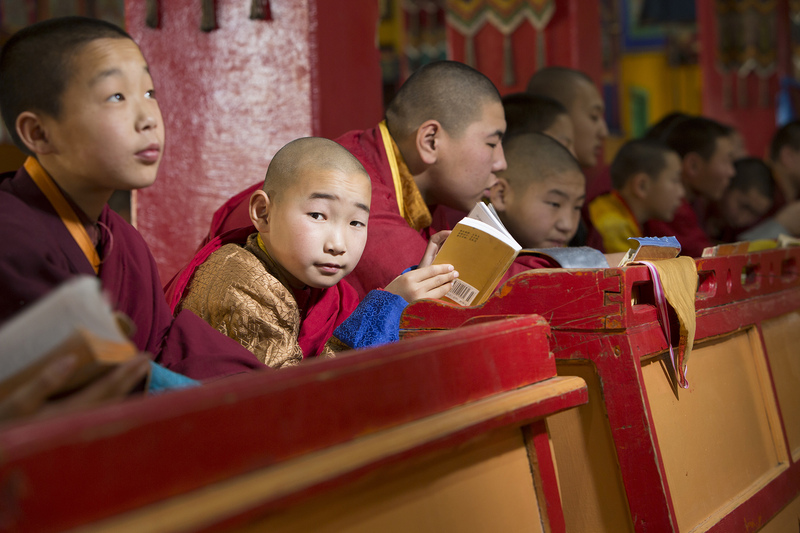 We try to follow the social dynamics within the Mongolian society. Currently most of the higher educated people are women. They face no difficulties in job participation. Most of the unemployed people are herders who moved to the capital city, people that remained in the sum centers at the countryside without cattle, and the disabled. Next to single-mother initiatives (often sewing, spinning and weaving workplaces) MiM will focus on supporting these groups of people that face difficulties in getting jobs. 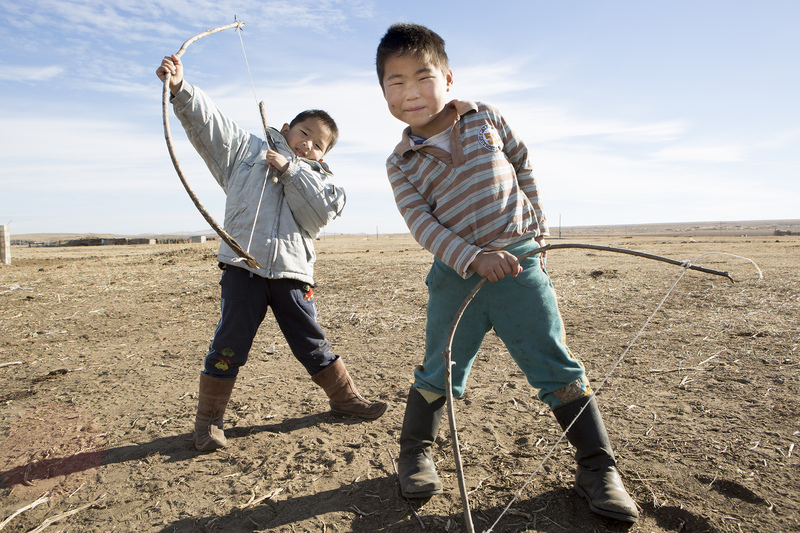 Child labour is not an issue in Mongolia and all children have access to education. In the country side children do help parents and grandparents during the holidays with the animals and other house hold tasks. The Joint Venture will make sure that employees with children and infants can make use of organized child care. Employees satisfaction: by organizing transport between home and factory if required; lunch offered by the company; sharing of positive company results; loans according to living wage and competence, not average minimum; life insurance; human resource management; opportunities for talents; teaching of English; space for gymnastic/relaxing exercises since lot of the work is repetitive or physically demanding; company kitchen and showers. Positive stimulation of employees by annual business party, celebrating each individual’s competence. Giving back: as soon as the company result allow this a fund will be established to support herder groups by keeping livestock healthy and providing fodder during harsh winters. The most essential raw materials necessary for the manufacturing of the final product of the project are horse tails, manes and hides, which will be sourced to the extent possible from herder groups and associations known to us. In addition, we may source from slaughterhouses, traders and tanners. Large farms: large farms often result in lower loans and contract workers and environmental problems. There are hardly any large farms in Mongolia. Use of antibiotics and hormones: use of antibiotics and hormones in livestock is considered a world health problem (WHO) but hardly any is used in Mongolia. Caging of animals: not applicable in the case of Mongolia. The slaughter season generally runs from October until March, with the highest peak in November and December. Only 5% of the animals are slaughtered in abattoirs (there are only five medium-size abattoirs in Mongolia); 95% of the animals are slaughtered at the countryside by herders in a traditional way without anesthesia. While these conditions are basic, bioindustry and problems related to the bioindustry are absent in Mongolia. Live animals roam around freely in spacious natural environments, live without stress or restrictions, and do not endure harsh conditions during transport. Animals are herded on the way to abattoirs and are not transported on trucks: they stay on grasslands near the abattoirs before slaughtering. salaries and working conditions at slaughterhouses. source directly from herder groups and associations as much as possible. provide training to herder groups and associations addressing issues including animal welfare. pay fair prices, as part of its fair-trade policy. investigate conditions and provide technical assistance to beam houses and slaughter houses (international Stahl network). refrain from sourcing from suppliers with poor social and/or environmental performance, or those suppliers not showing sufficient improvement. training of the sourcing staff to check social and environmental conditions at the source. fair-trade and/or other certification procedures, including independent verification.